Home workout arsenal: 5 items that you need! Of the global population that regularly exercises, only half actually hits the gym; that’s a lot of people relying on the humble home workout! If you often find yourself bouncing on your Vuly trampoline for cardio, or doing crunches in front of the TV, then you won’t want to miss our top 5 exercise items for the home. Not only are they compact and affordable, but they'll elevate your at-home exercises to a whole new level. 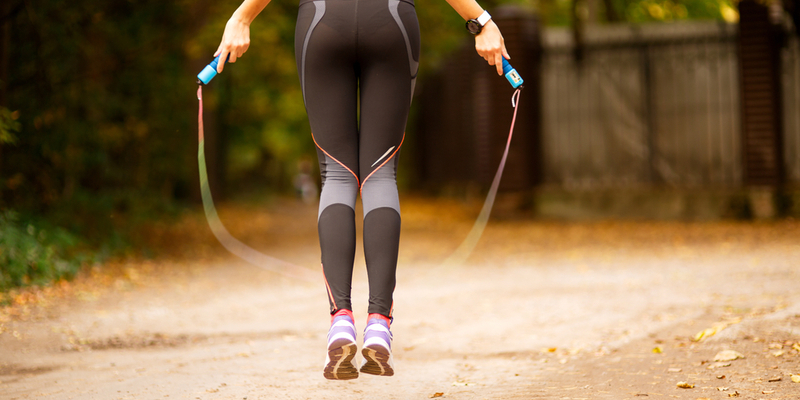 Skipping ropes are one of the most underrated calorie burners; just half an hour of skipping can burn a whopping 500 calories! 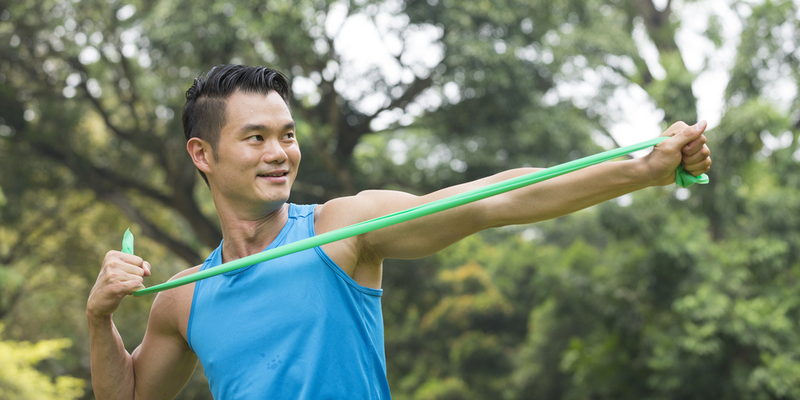 At around $5 a rope, they’re an accessible workout accessory for the whole family. Not only is skipping incredible for your heart health, but it also tones the whole body. Plus, you can zip it into your backpack or suitcase, making it a great travel addition for when you need to work out away from home. Dumbbells are a versatile and affordable workout accessory: starting from under $10 each, they are one of the best entry level weights training items on the market. Dumbbells are particularly effective for upper body training, because you exercise both sides unilaterally – no slacking off or favouring your dominant side! Plus, they’re extremely safe when you use the correct technique. 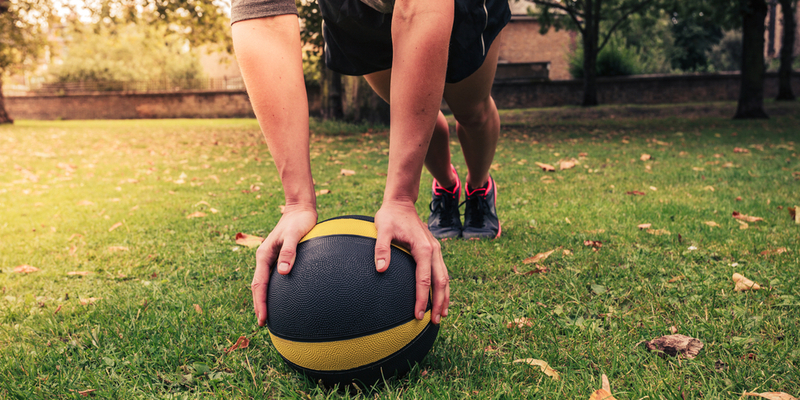 Medicine balls add a touch of explosiveness to your workout. Not only are they a powerful core strength builder, but they test your upper body, and – like your Vuly and Basketball Set – also improve your hand-eye coordination and boost your balance. They’re lots of fun too and an easy way to mix up your workout routine if it’s getting a little stale. If you want to move your trampoline yoga workout inside, the classic yoga mat is surprisingly versatile, and it's definitely not limited to yoga practice! The rubbery, non-slip surface provides fantastic stability and cushioning for strength training, and it's the ideal warm down stretch spot. Plus, you can roll it up and store it in compact spaces. Commonly used by pilates professionals around the world, resistance bands are fantastic for creating lean and toned physiques. They are used to sculpt muscles by working just like a jumbo elastic band, targeting specific areas – determined you. With prices starting from $5, they’re a home gym must have! Let us know if you add any of our top home workout items to your collection. What do you rely on to keep your home workouts fresh and fun?